Wall art Set of 2 prints for living room decor. 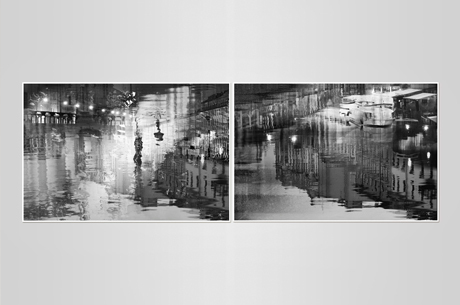 Black and white watercolors of abstract cityscape. Set of art pictures could be a good solution for decor home interior or office.